Numbers are included in the commercial version. Nice font!! I like it a lot! i love it, it loos very nice ! 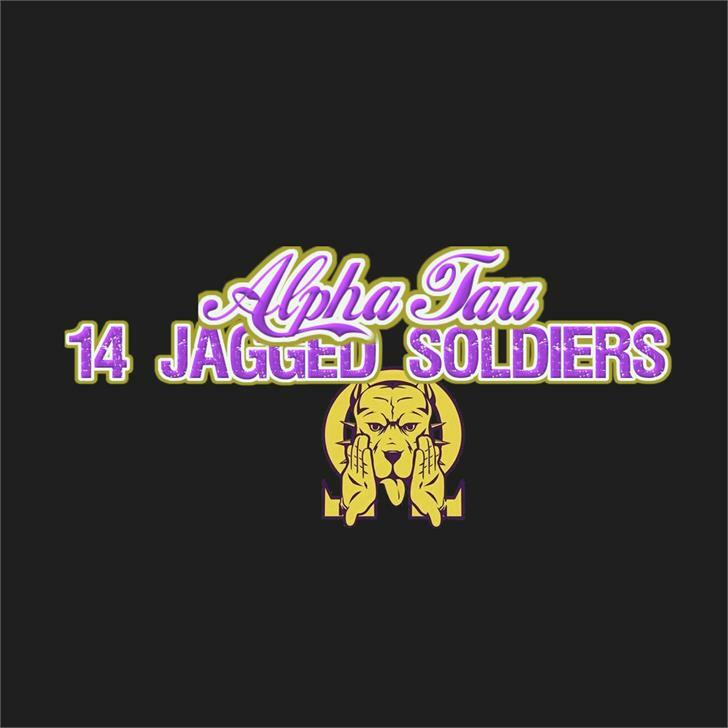 one of the fonts, i love the most. 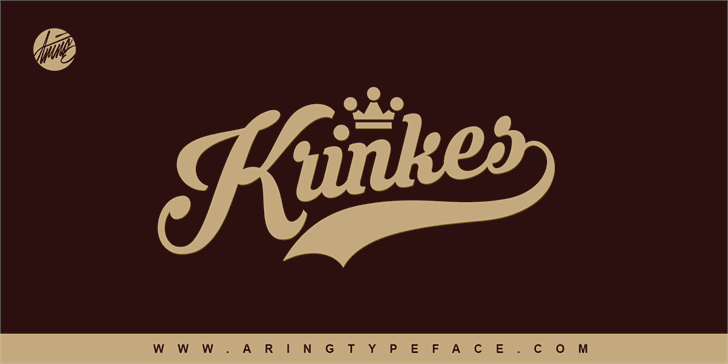 This is one of best fonts! It's beautiful, but how do you get the line from the end under the name? Really too much for all. 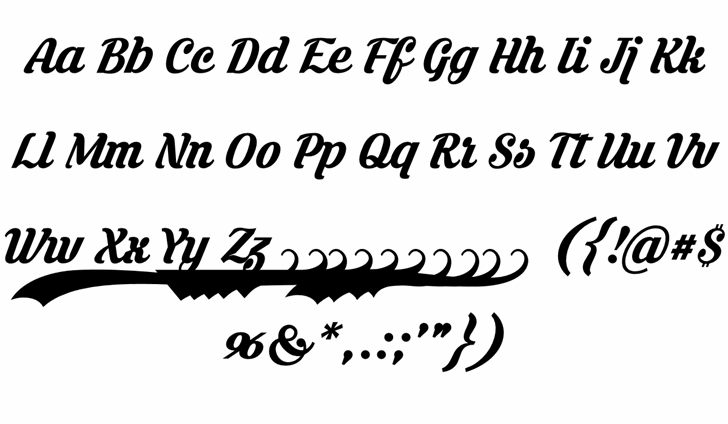 Hi @Mawns, this font is beautiful, thank you so much! I'm making a patch with it for a jacket as a gift for my friend, but I did find a slight issue with the capital M, where it seems to get cut off, I'm trying it with Milena8. Thanks! Hi @mawns. How can I use this font for personal use? I'm hoping for your response. Thanks! It was so cool!! i want it! 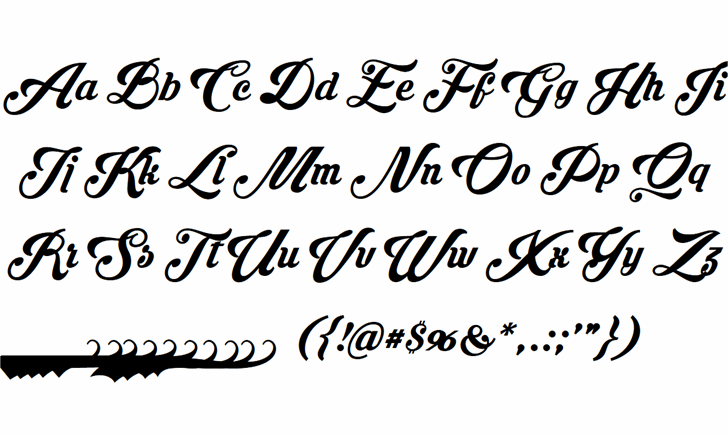 does anyone know how to use external font like this for my website? i hate when using google fonts, it was slowing down my site. 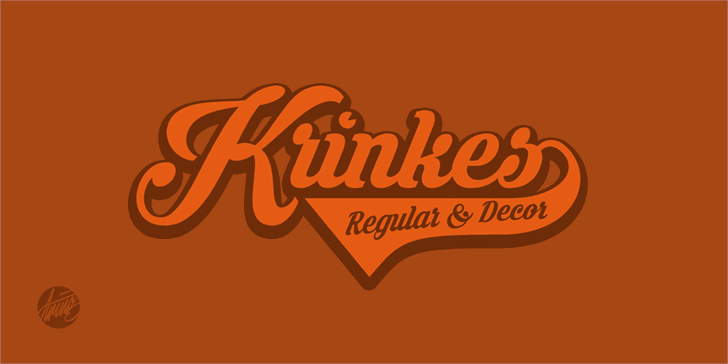 Krinkes Decor is a trademark of MÂns Greb‰ck. 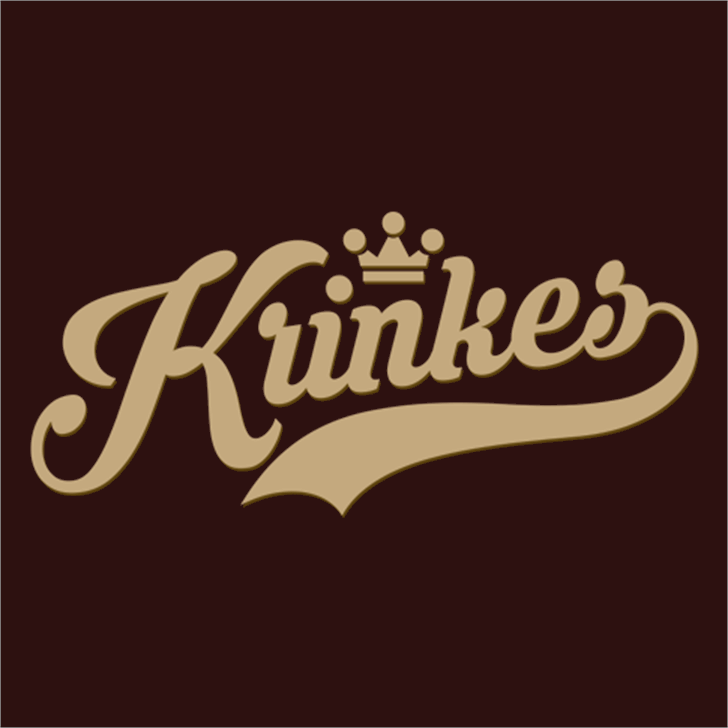 Krinkes Regular is a trademark of MÂns Greb‰ck.